Overland Expo might be the grand gathering of the overland tribe each year, but I have to admit a huge soft spot for the regional overland rallies. 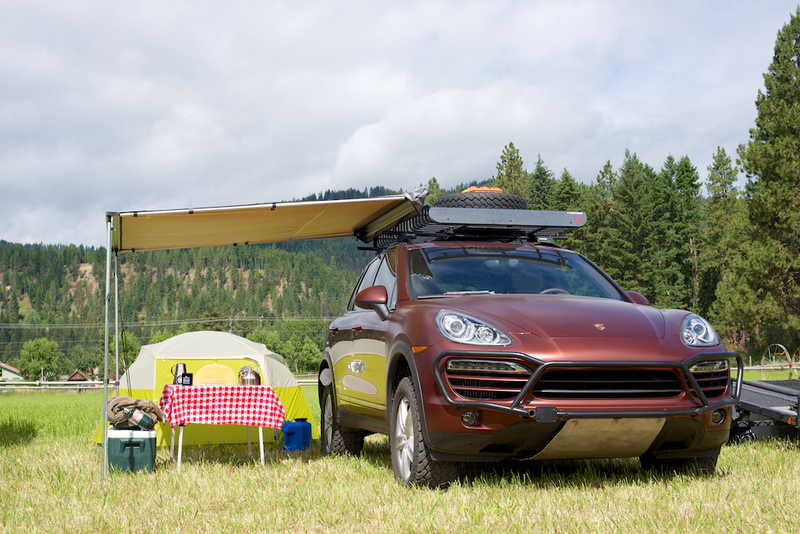 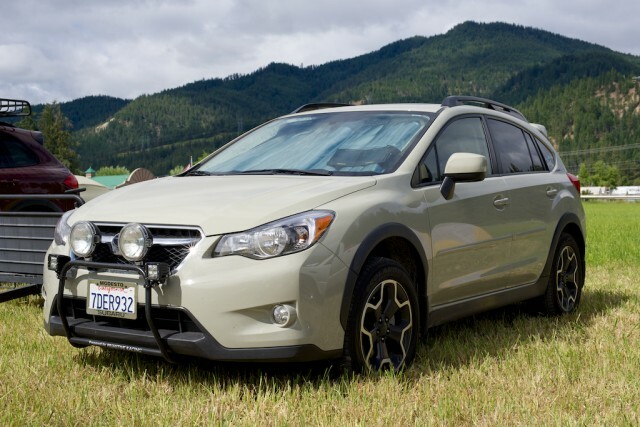 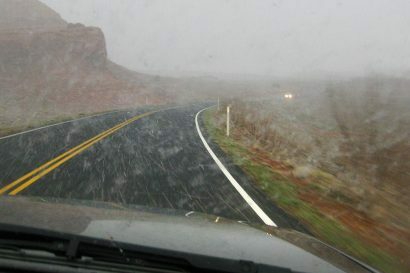 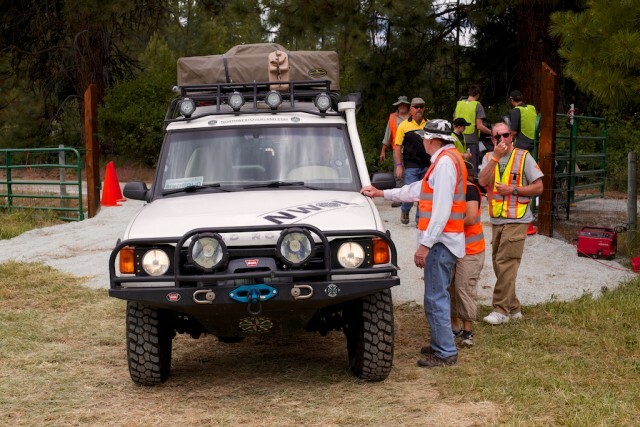 Both the VT Overland Rally and NW Overland Rally have their own unique flavor and provide a glimpse at the overland potential of these beautiful areas of the country. 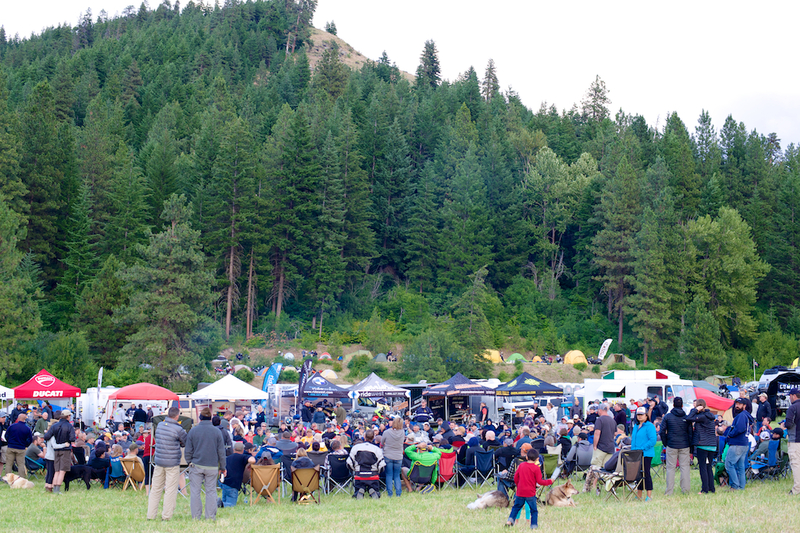 This is my 3rd consecutive year at the NW Rally in Plain, WA, and boy has it grown! The rally exponentially increased this year in every measurable aspect. 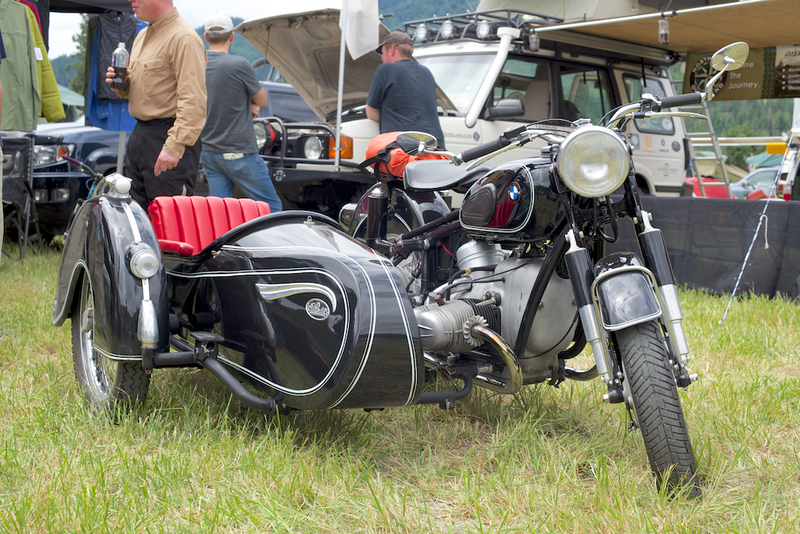 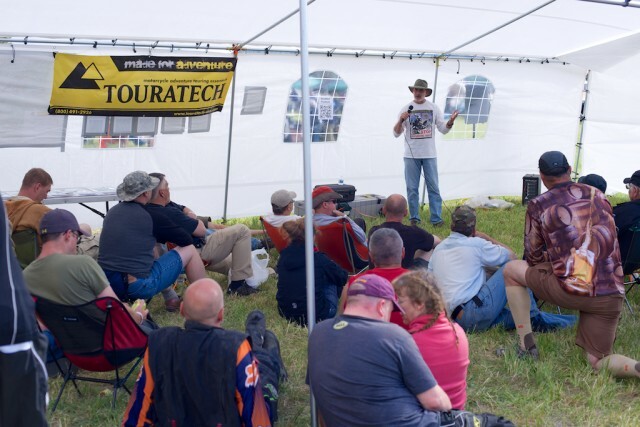 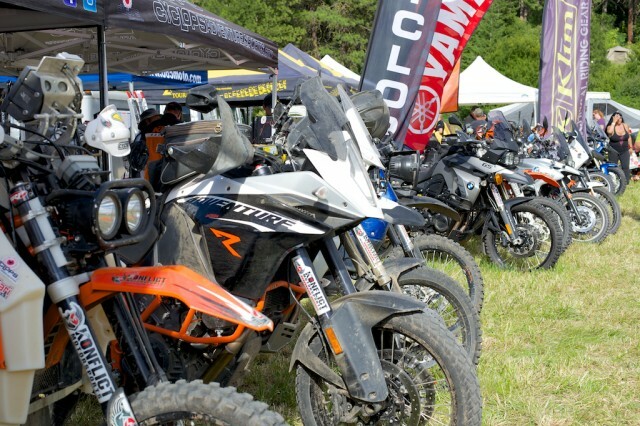 With the Overland Rally being held in conjunction with the Touratch Rally there was a huge volume of dual sport motorcycles in attendance that all enjoyed a packed schedule full of trail rides, classes and presentations. 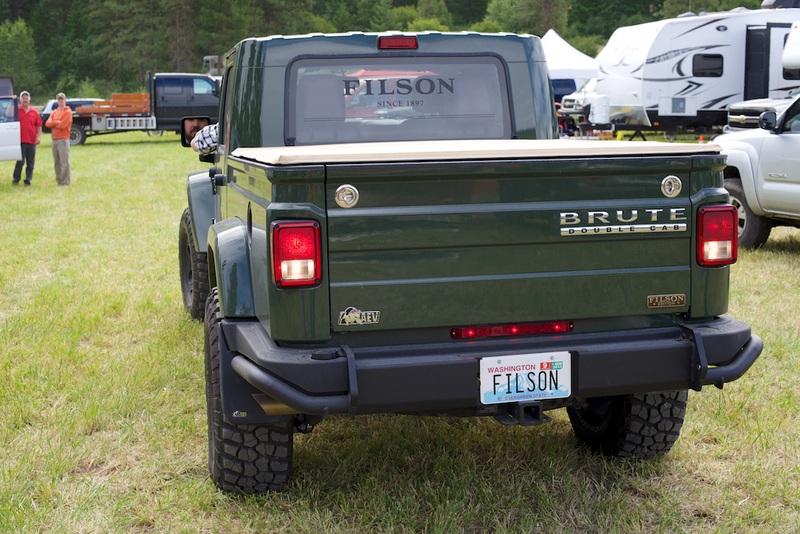 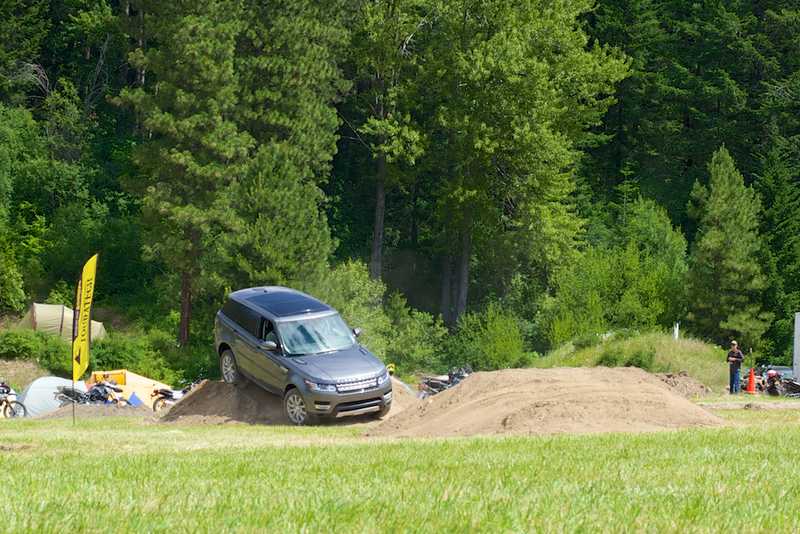 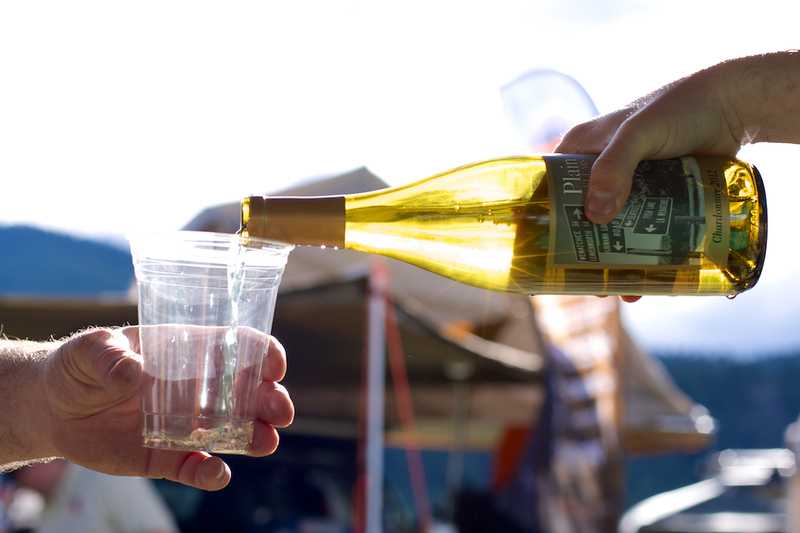 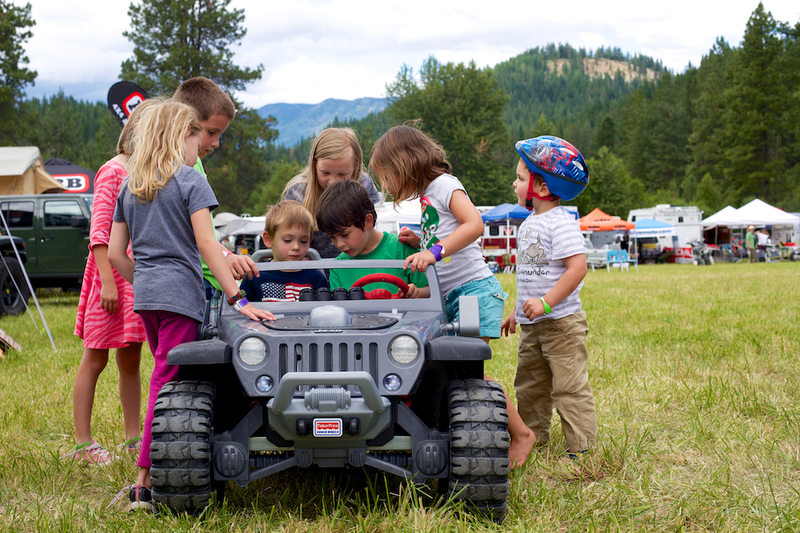 Similarly, the huge number of four wheeled vehicle overlanders that showed up enjoyed event traditions like nightly sponsored happy hours, local scenic trail runs, the nightly raffle around the campfire and the NW Overland Challenge to close out the event. 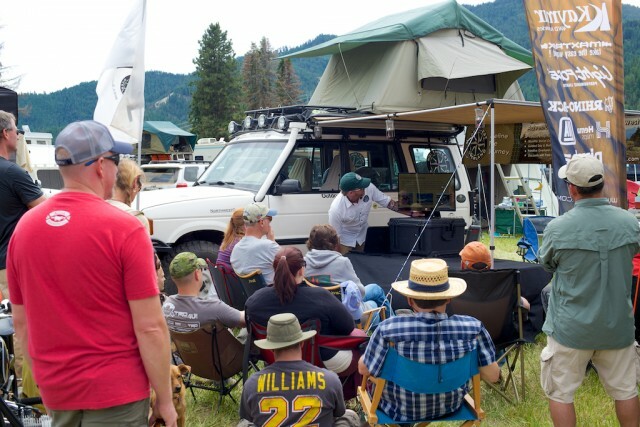 This year everyone was also treated to many more quality vendors, advanced trail runs, in-depth quality seminars on a wide variety of overland and adventure topics as well as some great featured guests, like Adventure Trio, Overland Now, Expedition Overland, Lost World Expeditions and Desk to Glory. 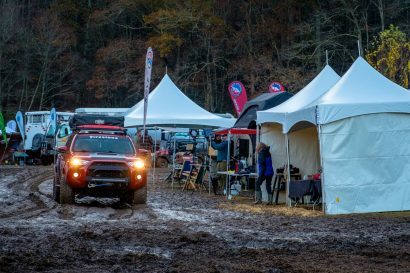 The event was also much more organized than in the past, thanks to the hard work of Ray and Maryann Hyland and their team. 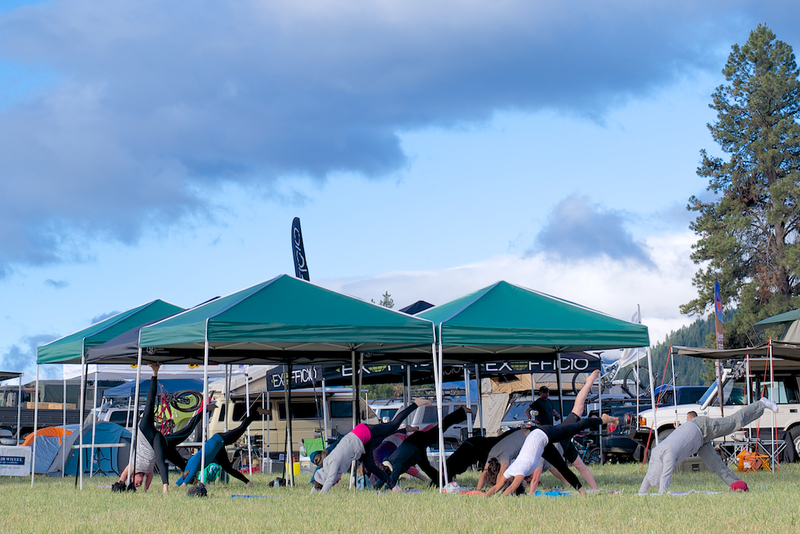 This year’s event featured easy online registration, organized camping spots, clean bathrooms, small well lead trail run groups and an action packed published schedule that provided a great experience for everyone in attendance. 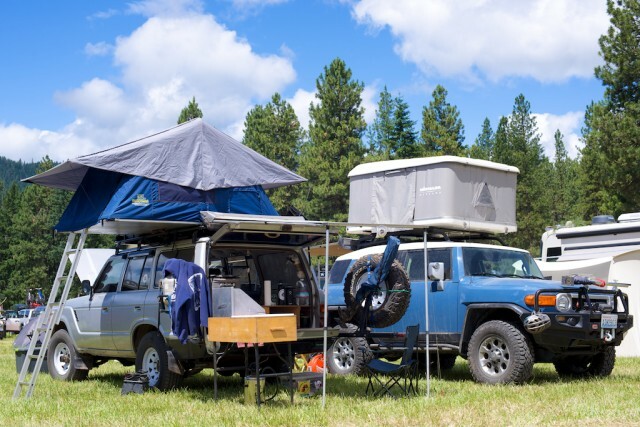 Overlanders come in all shapes and sizes including everything from a Honda Trail 90 to a 45’ motor home towing a 30’ enclosed matching trailer containing a relatively stock Jeep JK in it. With the rally’s proximity to SW Canada you also get treated to many cool rigs that we just don’t see in the states. 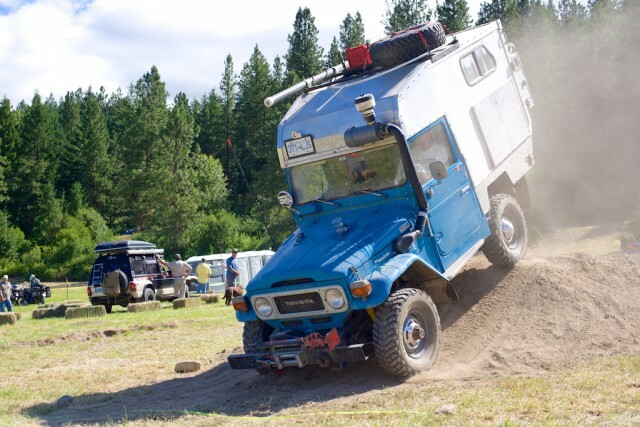 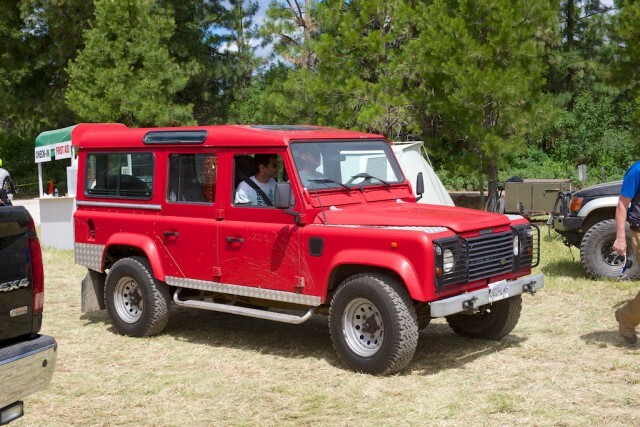 Vehicles like Delica vans, diesel Defenders, Patrols and a variety of diesel Land Cruisers are common at the rally. 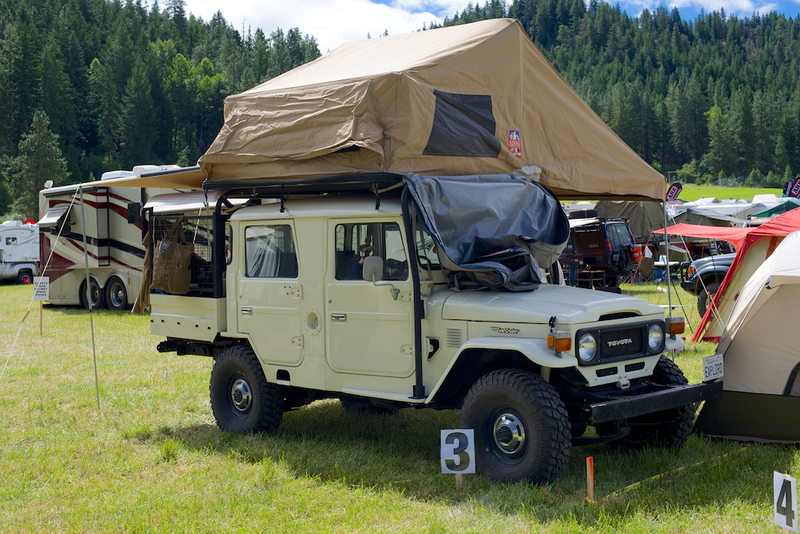 This year a home built diesel 40 series Land Cruiser Camper stole the show for many, although the Unimogs always get quite a bit of attention. 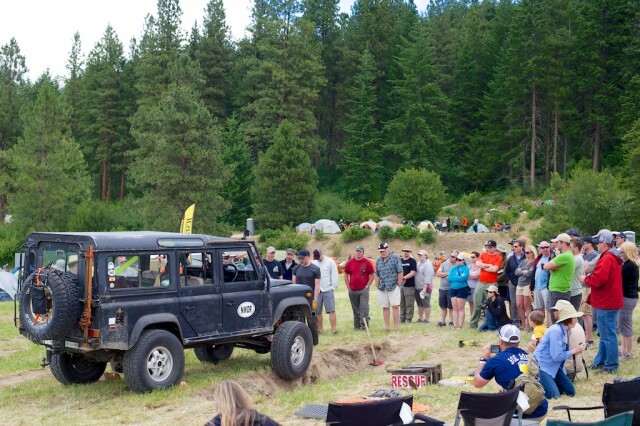 Even though the variety of unique drool-worthy overland adventure rigs are what everyone tends to share through pictures and stories after these rallies, the connections and interactions with like minded adventurers is really what creates lasting memories and relationships for those in attendance. 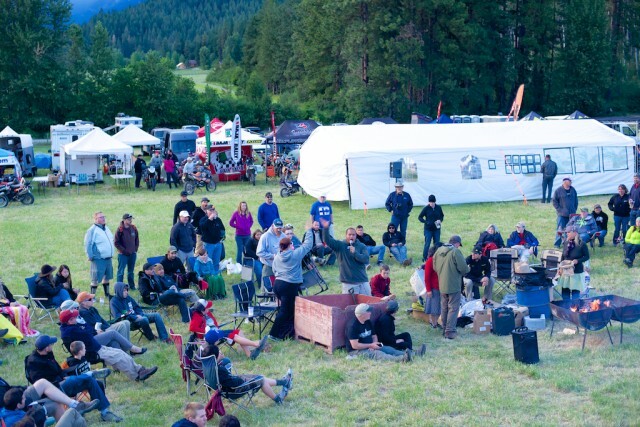 Make it a point to attend one of these overland tribe gatherings. I think you’ll be surprised by the knowledge, relationships and ideas for your next adventure that you’ll part the weekend with. 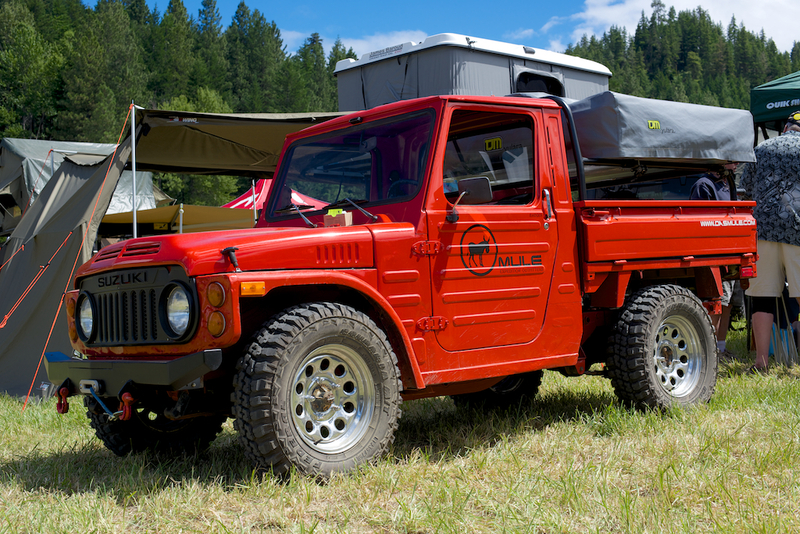 I leave you with the chant lead by Steve from Mountain Khaki each night of the NW Overland Rally; “BURN IT!” Come join us and you’ll understand. 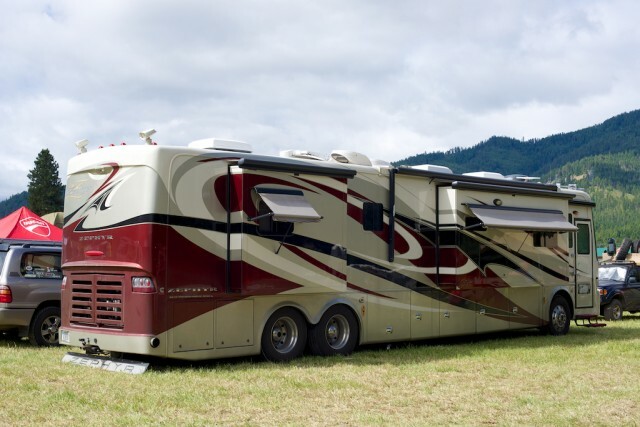 If it seems as if Bryon Dorr and his EEXP Camper are everywhere as of late, it’s because they are everywhere. Sitting shotgun is Sarah Blessington, the other half of Exploring Elements. 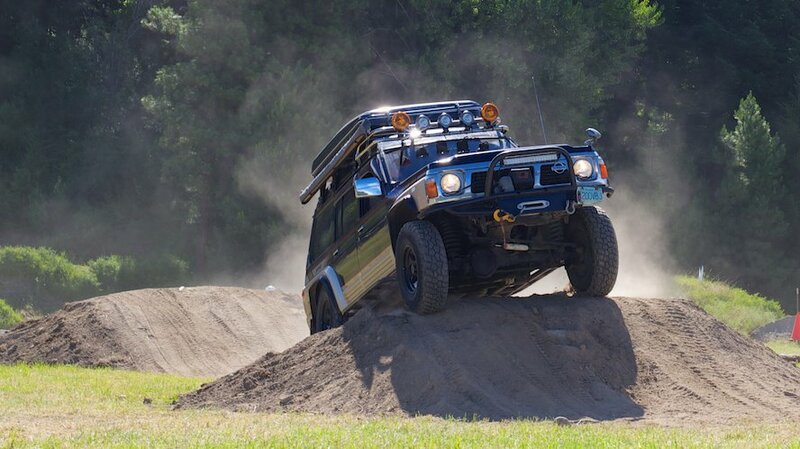 You can read more about their new rig and their journey here [link]. 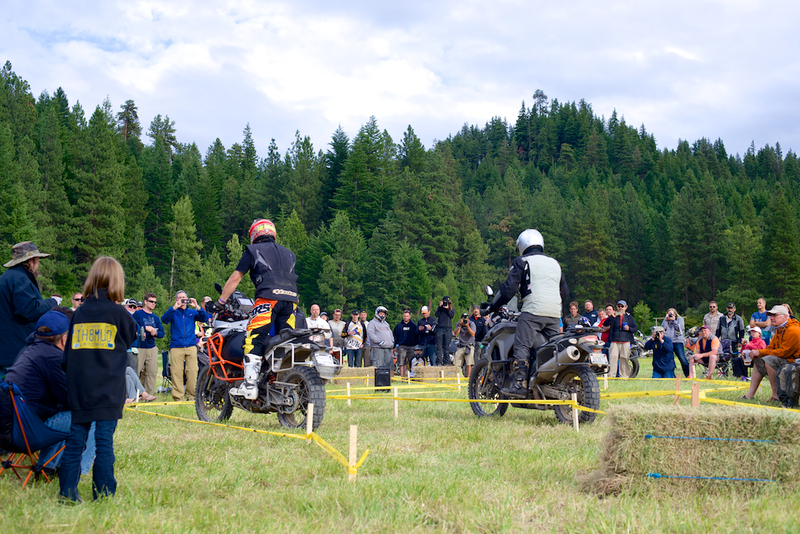 Bryon Dorr likes to see travel through an adventure sports lens. 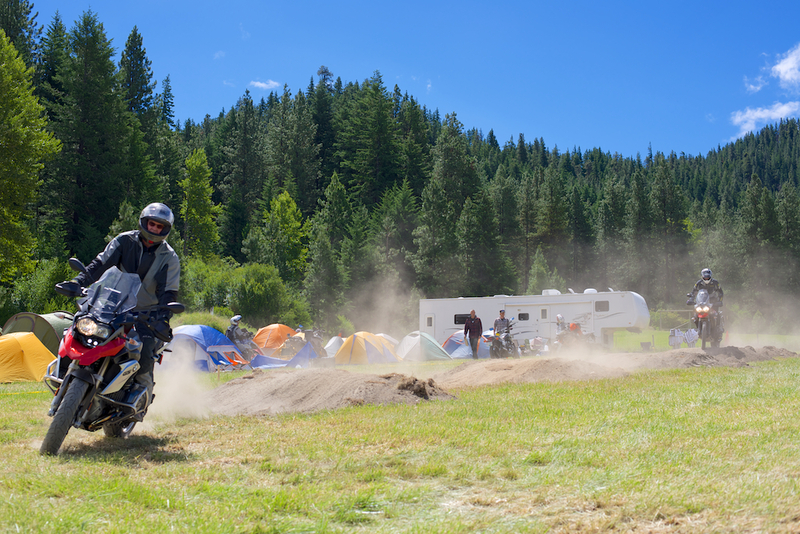 He has lived on the road less traveled since late 2011, by way of both 4 & 2 wheeled overland adventure vehicles. Searching out varied experiences in new locations, many times based around high energy outdoor activities like ww kayaking, mountain biking and skiing, are what fuels his passion for life. 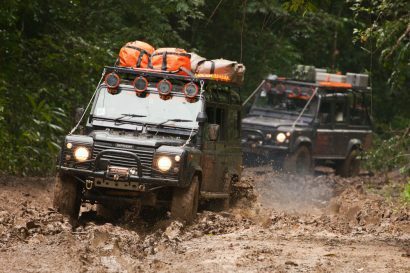 Bryon is a photographer and journalist that strives to capture the intersection of overland travel and adventure sports. 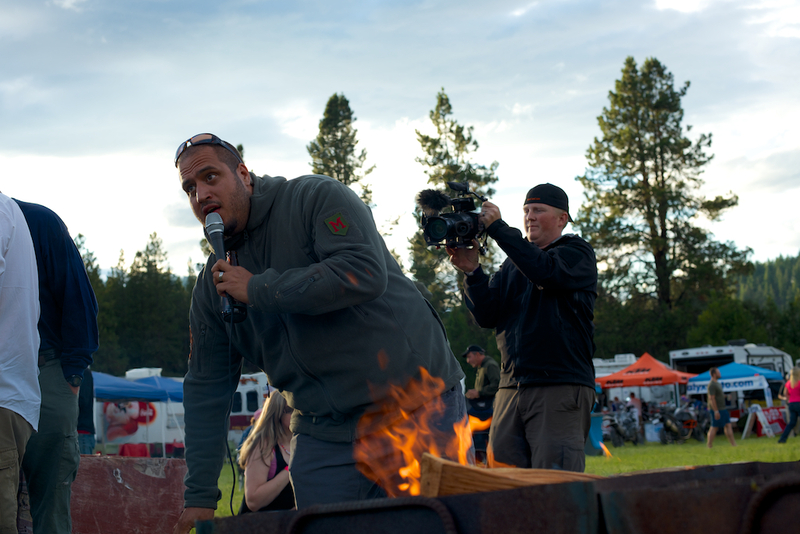 He is a frequent contributor to Expedition Portal and founder of Exploring Elements. 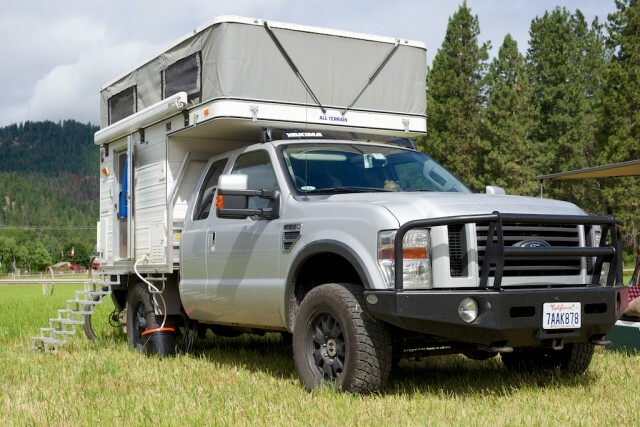 Follow his adventures at: www.ExploringElements.com.